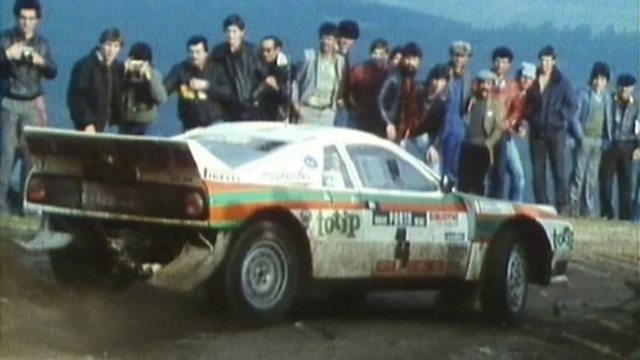 In the 1980s rallying was more popular than Formula 1. Group B machines took the world by storm and became the most exciting cars ever to hit the motorsport scene. Drivers including Walter Rohrl and Michele Mouton reveal what it was like in a sport heading out of control, when fans, ambition, politics and cars collided.